ALso since ill have to fill in with rear diff fluid.....whats current that i need. What fluid? How much to get? i know its filled till it overflows at the filler hole. Best place to get the gasket? read that it doesnt need ftv for the gasket? You need a slide hammer similar to this one. its bolted to at least 3 of the axle studs by reversing the factory style wheel lug nuts to mount the slide hammer piece with the multiple mounting holes for the studs in the picture. Use 80/90 gear lube Lucas, Valvoline, Royal purple (I would not use synethic). 4 pints needed. Gaskets fit 1955 to 1964 housings and are at any auto parts store. There are also gaskets on the backing plates on the axle (if you do not rip them removing the axles) A little extra insurance is to have a film of black sealer on the gasket. He most likely will need to have the O rings that go around the outer circumference of the axle bearings, if they tear coming out. Ive seen this a couple times but what is a "posi" rear end? how do i find what mine is?? Here is a comparison of a posi(left) and a non-posi rear. There is no mistake which is which. Both are 3.08 ratios. Also, if it is an original posi rear, it will have a BIG P cast next to the casting number, as below. To remove the rearend center section, BOTH axles have to be pulled out about 6in on each side (the center section CANNOT be removed until the axles are out). 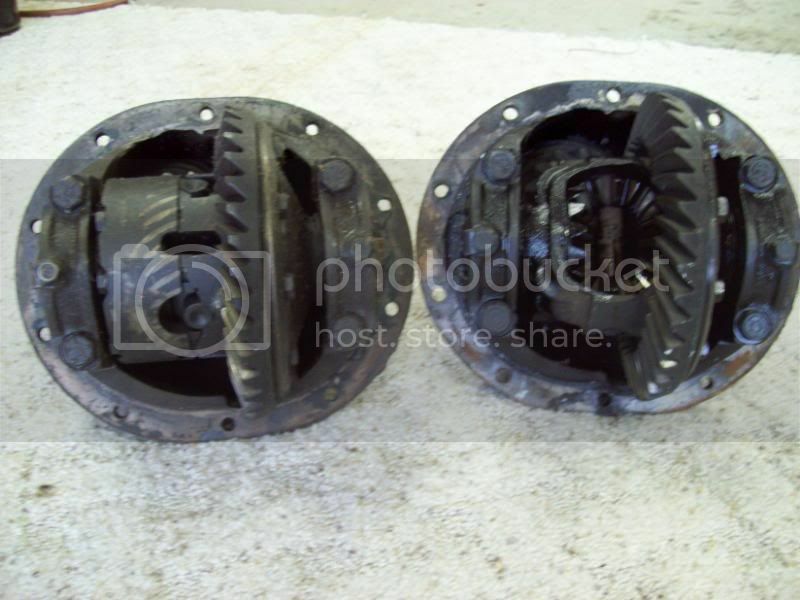 Then remove the 10 nuts that attach the rearend center section to the axle housing. If the rearend has been in for a VERY LONG time, it will PROBABLY require using a big screw driver and a hammer to loosen the center section from the axle housing. The LAST year for a drain plug was 1961. The 62-64 rears DO NOT have a drain plug. SOOOOOOOOOOOO, when the center section is finally broken loose from the axle housing----------------A LOT OF OIL IS GOING TO SUDDENLY POUR OUT!!!!!! Have a pan under the rear to catch the waterfall of oil! Jack both rear wheels off the ground. Trans in neutral. parking brake off. Turn one wheel and if the other one turns in the same direction it's posi. Posted the same time as DZ. I thought he might have wanted to know before he pulled the center section. 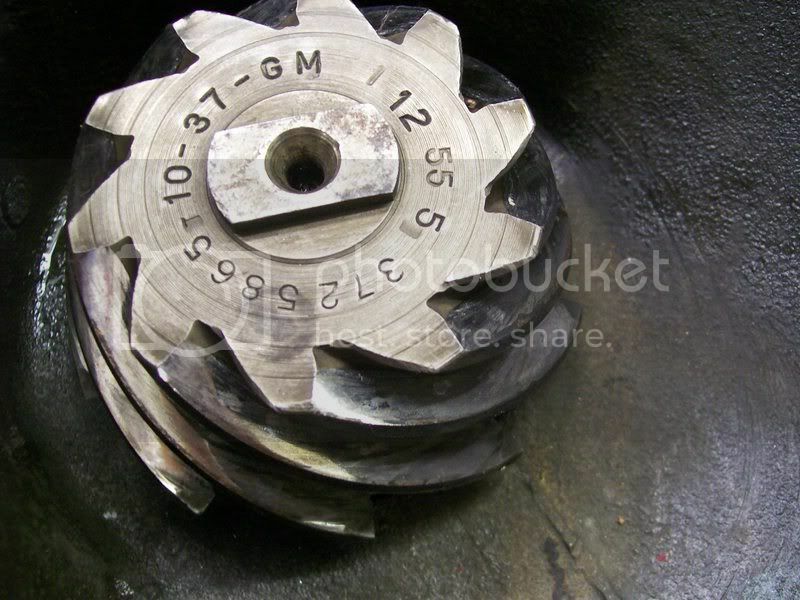 If he pulls (or has already pulled it) the center section, the ring and pinion teeth are stamped on the end of the pinion gear, as below. The teeth numbers are also stamped on the ring gear, BUT, frequently they are concealed by the ring gear flange of the differential. The 10-37-GM on this pinion gear indicates a 3.70 ratio. wish i knew bout all this couple days ago lol. thanks to youtube i figured how to take off the right side of the axel out without a slide hammer. is there a trick to taking out the "center section"
Is there a clip/clamp i hear about as its not coming out. yup. ive done everything mentioned. both axels were pulled out slightly where its not connected. it comes out at an angle and it hits the side like somethng is still connected on the inside. am i crazy? something else im missing?? Did you pull both axles out say 6 inches? If you did then use the hammer and large screwdriver like Tom said. I assume it’s loose enough the oil drained and the center section is sticking a bit? 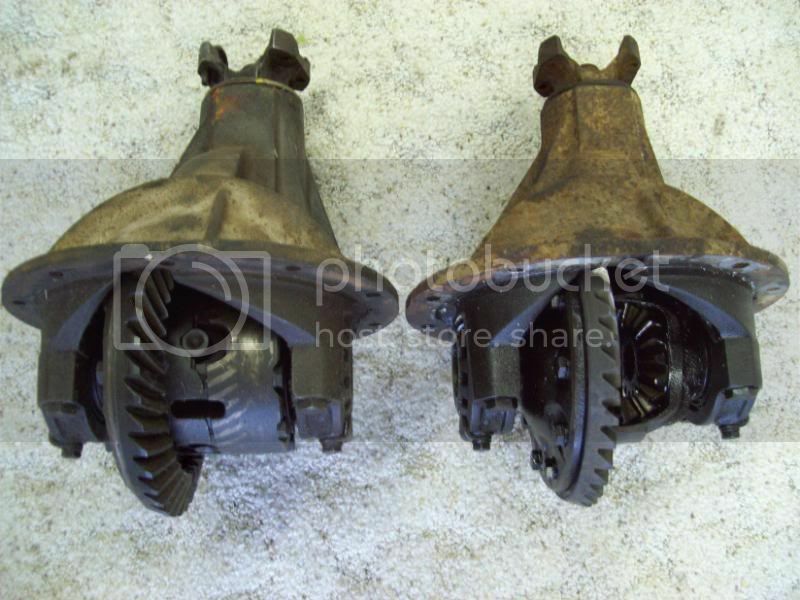 If both axles are pulled out about 6in, and all 10 nuts around the center section are removed, and a screw driver was used to loosen the center section from the axle housing, then there is NOTHING, NOTHING, NOTHING to keep the center section from coming out of the axle housing. IT'S HEAVY---------BE SURE TO GET A GOOD GRIP ON IT AS IT COMES OUT!!!! Everyone has their personal preference as to what sealer to use, personally I know it is probably sacrilegious to use on a Chevy but I really like using HondaBond it is not cheap but I have NEVER had a leak using it. Two hints, one everything needs to be CLEAN CLEAN CLEAN when using it and #2 it is a PITA to get off if you have to open it up again, small trade off in my opinion. I must thoroughly agree, everyone has their preferences. I've been working on and building these early rears (55-64) for over 50yrs, and I prefer to use a gasket between the center section and axle housing. 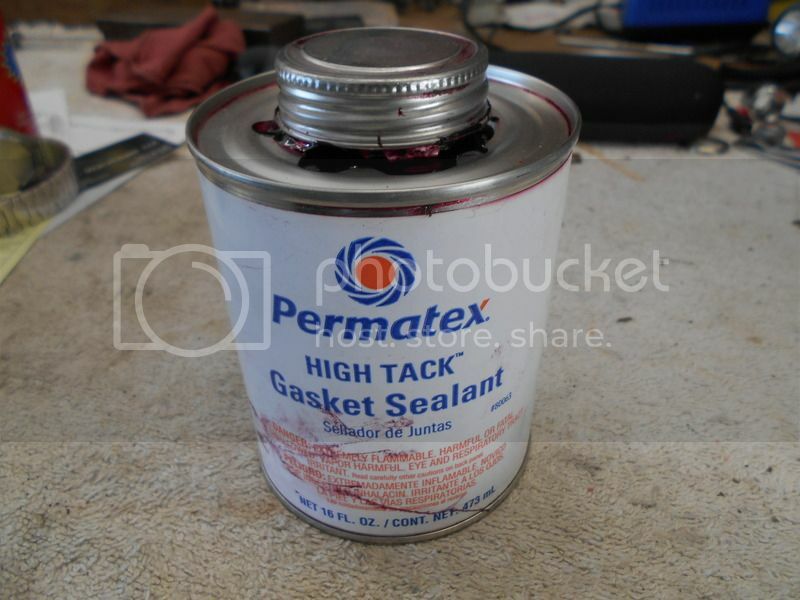 I use this Permatex sealer on both sides of the gasket. It comes in either a small or this large can with a brush in the lid. so its out and all cleaned up. got the paper gasket today. gonna wait for a buddy to help me put it back on as i will need an extra hand to bring that censored back up there. does it need to be torqued? 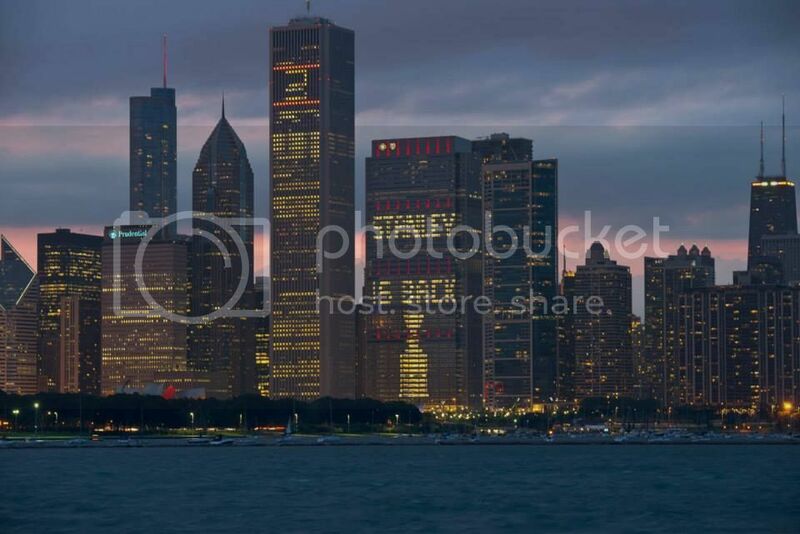 and its a non posi as it doesnt have the big P on it plus it looks like the one on the right. 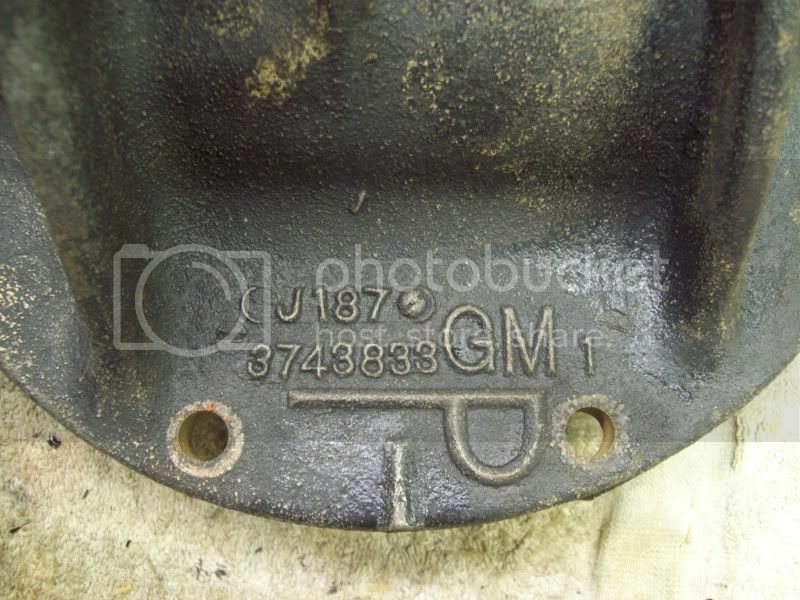 does have a stamped numbers like in the pic with the big "GM 4"
The big GM4 has nothing to do with the rearend internals. A GM1, GM2, GM4, etc, etc, etc, simply identifies the specific mold which was used when the case was cast. That's all. The 55-57 rears used crushable copper washers under the nuts. They served to make an oil seal around the threads. The 58-64 rears used nuts which had captured steel washers. Personally, I prefer nuts and copper washers on all my rearends. An actual torque value is not listed. Just tighten them by "feel". With copper washers, they will need to be tightened 2-3 times until they have fully crushed and taken a set. was just cleaning the nuts to the differential and just noticed......there were no washers!! TRUST ME, if there were no washers under the nuts which attach your rearend center section to the axle housing----------------so meone, at some time, has been into that rearend. Possibly even changed the center section for whatever reason. Also, did you find a round disc like one of the following shapes under the 2 o'clock nut? That is a gear ration indicator which was attached at the factory on EVERY rearend during assembly. Back in the day, NO ONE had a clue what these discs were for. Thus, when the nuts and washers were removed and then put back on, it was common for the disc to be discarded. I've pulled a lot of original 3rd members where the nuts did not have a captured washer. Those that didn't had nuts that were machined flat on the clamping side. These were exactly the same 3/8x24 nuts used on the connecting rods. Maybe the difference was between the Buffalo and Detroit assemblies? 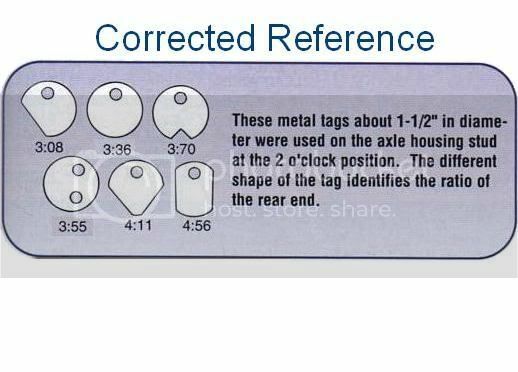 Since we know that the Corvettes only had Detroit rears, can you come up with a Chevy part number for those nuts from a Corvette-only parts book? We can compare that to the one I have from the Passenger/Corvette P&A. OK, here is what I found. Section 5.387 of Pass and/or Corvette parts books. 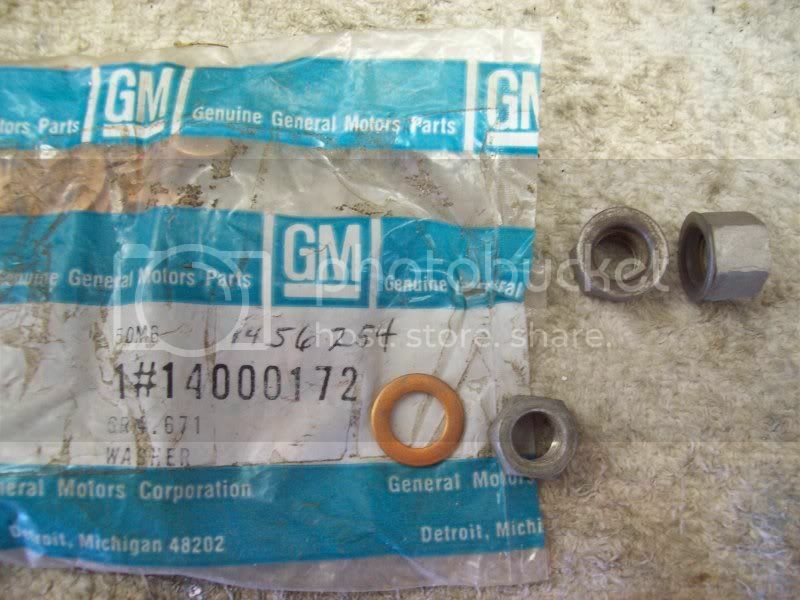 NUT ASSEMBLY, carrier attaching w/sealing washer, 58-61, part # 3750570. This would be the nut that has the captured steel washer. The books I have shows this nut/washer for 58-61 cars/Vettes. Sooooooooooooo, maybe 62-64 cars' nuts only did not have any kind of washer. But, some of the nuts that I have with captured washers came off of cars up to 64 (if I remember correctly). WASHER, carrier bolt, 56-57, part # 1456254. This was the copper sealing washer that was used on 55-57 axle housing bolts (even though the book specifies 56-57). The oldest parts book that I have is 1959, and goes back to 1939. It includes cars, Vettes, trucks. Last, as I've mentioned, whenever I remove/replace one of these rearends, I use a plain nut and copper washer. I periodically re-tighten the nuts 2-3 times a few months after installation until they have finally taken full set (won't turn any more). The copper squishes down under the nut and around the threads of the bolt and makes a good seal. I have NO CLUE why Chev quit using this method of sealing the rearend bolts---------------it was a good method!!!!!! Of course, another good method of sealing the threads is to use a copious amount of sealant on the threads before putting on the nuts, but then you get a mess of sealant squeezing out from under the nut. hmmm ill have to look in that area if i see a washer in that 2 oclock area. My bud was over on that side and took off the nuts on the right side of it. Yep, that's the answer Tom. I didn't look in that section of the P&A. Obviously, '62-'64 shouldn't have had the captured washers. Chevy might have stipulated that to the Buffalo & Detroit axle plants to save a few cents on each rear assembly.... Interesting!